We Frame It are proud to bring you these beautiful and unique pieces of teak root furniture – no two are the same. 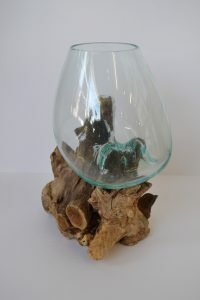 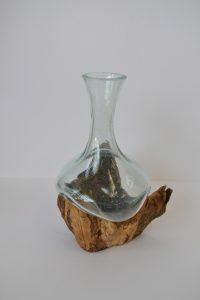 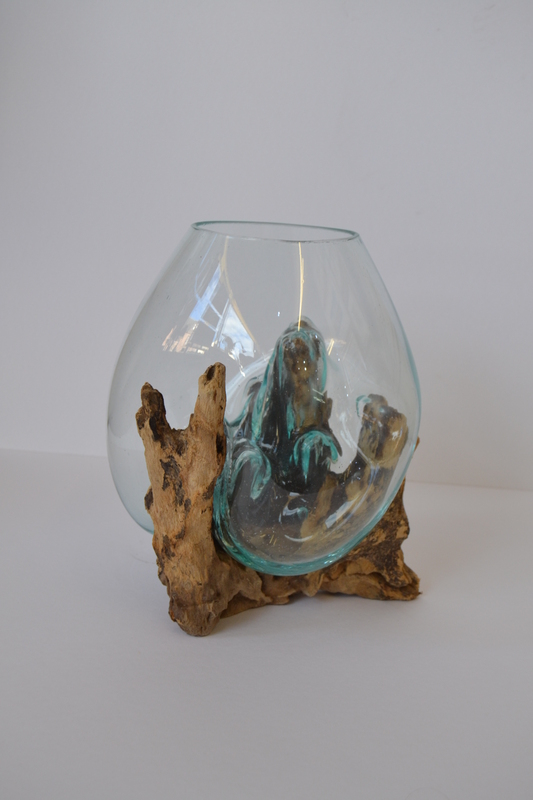 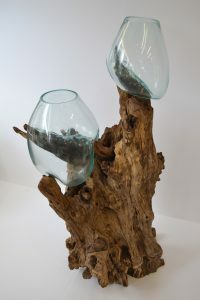 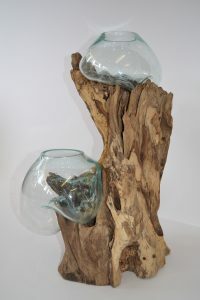 The range includes chairs, tables and recycled glass bowls/jugs which are moulded to sit on top of solid pieces of wood. These products are Fair Trade, meaning they benefit producers and their families in developing countries. All wood used is taken from sustainable sources and is crafted by individual artisans. 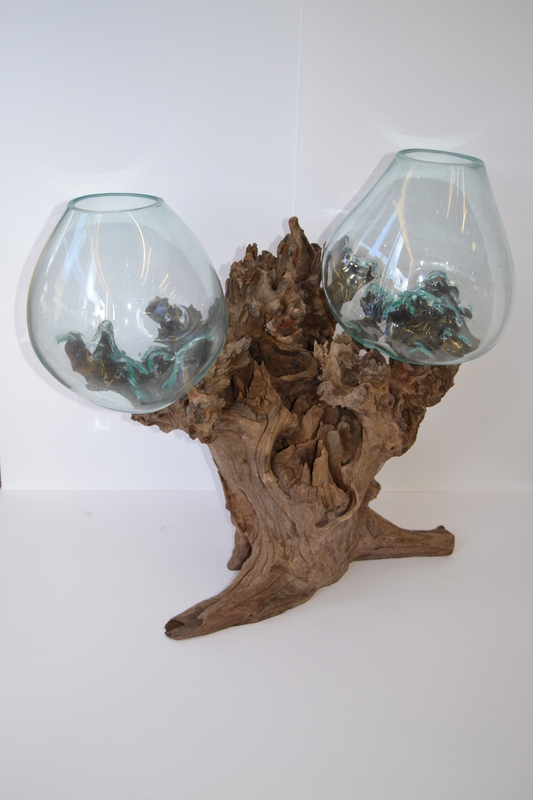 This range is featured in both our Inverness and Portree stores and prices start at just £30 – why not come in and have a browse?